16th Annual Bridal and Food Expo to benefit the Make-A-Wish Foundation. Sunday November 4th from 12pm-3pm. Tickets $10. 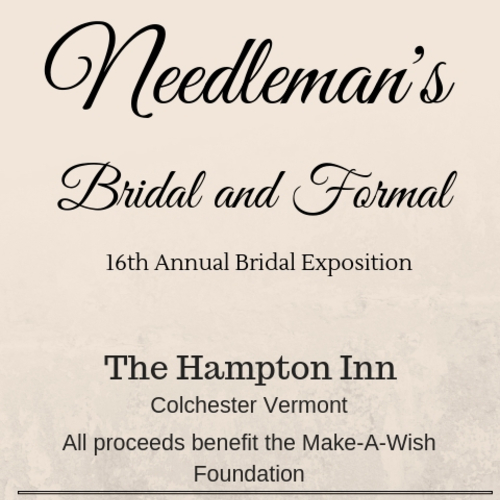 Join us for the 16th Annual Bridal and Food Expo to benefit the Make-A-Wish foundation. 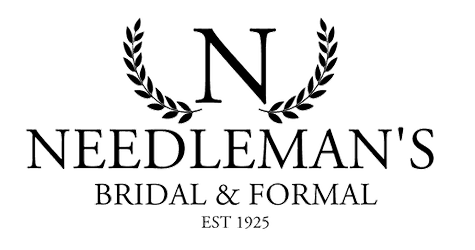 We will have vendors for all of your wedding needs, as well as thousands of dollars worth of door prizes, a silent auction table, and food samples from multiple caterers. Tickets will be 10 dollars and will be available online and at the door, all proceeds go straight to the Make-A-Wish Foundation.